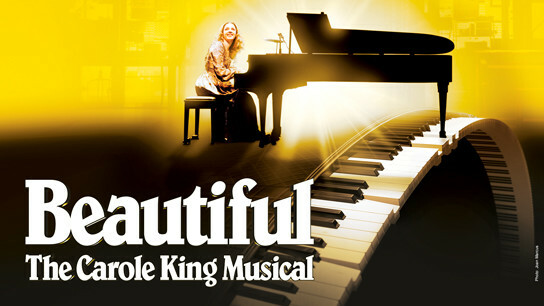 BEAUTIFUL is an inspiring magical musical celebration of the life of songstress, Carole King. 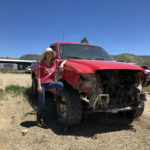 If you don’t know her name by heart …you should! Carole King is the genius behind mega hits like ” (You make me feel like) A Natural Woman”, ” You’ve Got a Friend” and so many more. 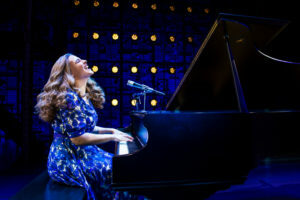 Audiences will find consolation and a connection in the Broadway score and Carole King’s story of an amazing professional and personal journey. Carole King humbly entered this world as Carole Klein, a gifted Brooklyn teenager songwriter with big dreams. Carole would rise above, despite the odds, to fulfill her destiny as a beloved music legend. Love, pain and loss run deep within the lyrics. But JOY is the redemptive message. Carole’s life struggles, lessons learned and successes are shared beautifully on stage by a talented cast of performers. BEAUTIFUL first opened in New York in 2014 on Broadway at the Stephen Sondheim Theatre . 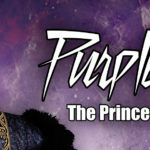 Since then, the musical has soared to new heights with sold out crowds worldwide. And, musical honors have reached far beyond the stage; the original Broadway Cast recording of BEAUTIFUL took home the 2015 Grammy Award for Best Musical Theater Album. Be sure to snag a copy prior to the show. It is never too late to elevate in spirit and song. Carole King is said to have written the soundtrack for a generation. But, I believe it is better said that Ms. King has created the soundtrack for the soul.